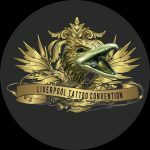 What better way to spend a sunny weekend than taking the short drive to attend the 10th anniversary of the Liverpool Tattoo Convention! 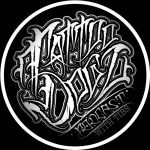 Celebrating its 10th anniversary, the 2017 Liverpool Tattoo Convention featured live tattooing from over 250 artists, including live music and performances from jaw-dropping group The Fuel Girls and comedy daredevil Johnny Strange. 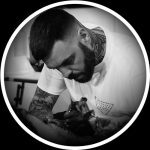 Bringing the hustle to Liverpool was our good friend Richie Bulldog – Supreme Hustler, creator of Hustle Butter Deluxe tattoo care and our M.C. for the weekend. 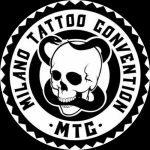 As with the Milano Tattoo Convention in February, our sponsored artist Ryan Smith won the ‘Best of Show’ award with another incredible collaborative piece with artist Jay Freestyle. 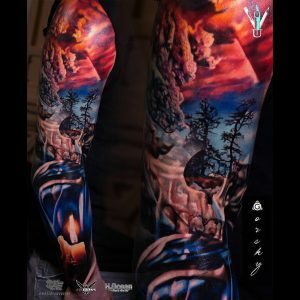 Ryan also took home the ‘People’s Choice Award’ at the 2017 UK Tattoo Awards. 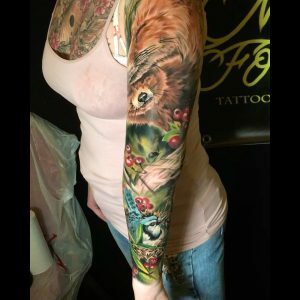 Fellow sponsored artist Damian Gorski took the prizes for ‘Best Large Colour’ and ‘2nd Best of Show’, while Mark Bester’s colour sleeve won him ‘2nd Best Large Colour’. 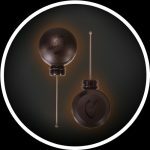 Remember to keep checking out our social media accounts to see what conventions we’re at next!